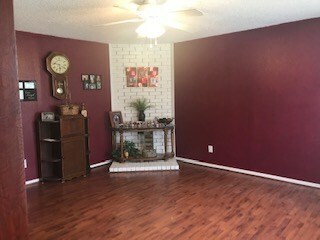 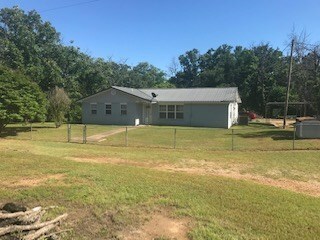 Country Brick Home for Sale in Tuskahoma,OK: in Southeast Pushmataha County property is located at 435510 E 1630 RD Tuskahoma, OK 74574. 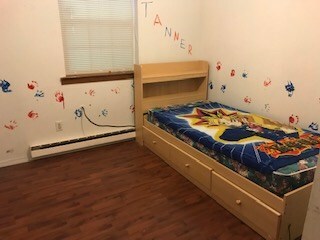 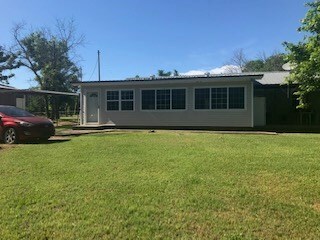 The Brick Home with Metal Roof sets on 1 Acre has had some up dates done there are 4 Bedrooms &1 1/2 baths. 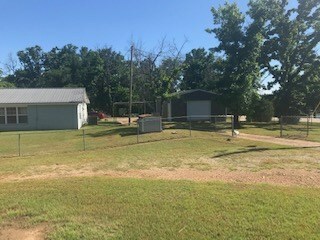 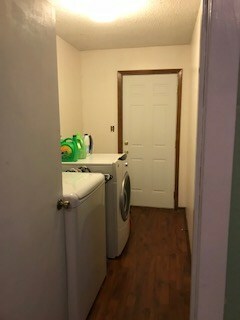 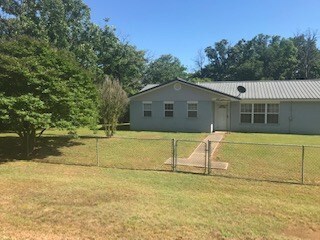 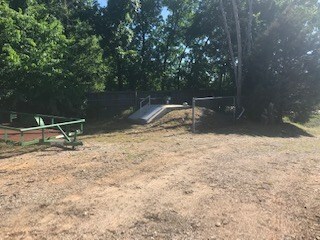 Has a Fenced Yard with 28x30 Metal Insulated Shop and a storm shelter.This Property is with in 3 miles of Sardis Lake Beach and Boat Landing with great fishing and water sports avaliable. 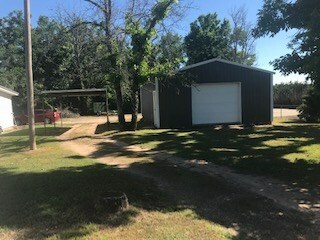 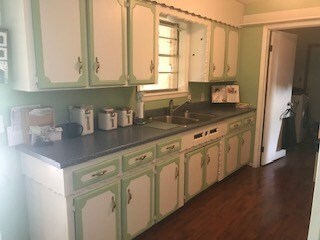 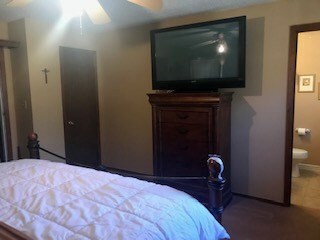 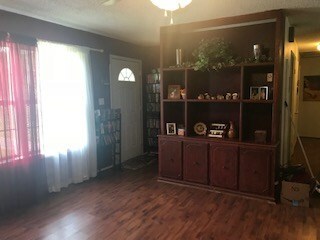 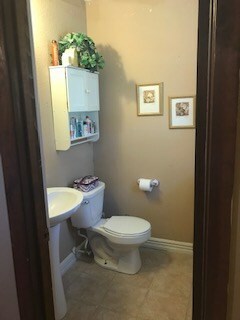 Contact Agents Mark & Sherry Gee for more information and specifics of this home for sale in Tuskahoma,Oklahoma in Southeast Pushmataha County.